Having spent my fair share of time breaking (I really have a knack for it) and subsequently repairing vintage vehicles, I’m always a bit baffled at how airplanes exist. Particularly vintage airplanes. With this in mind, it is really quite remarkable to get up close to legendary warplanes and see their inner mechanical workings. The Flying Legends of Victory Tour provides such an opportunity and if you’re brave enough to take to the skies in a vintage plane they’ll even take you for a ride in a B-17 Flying Fortress. 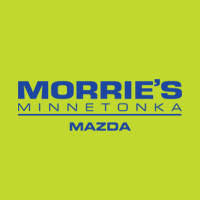 If you find a refreshing absence of activity in your Thursday night family calendar I’d recommend swinging down to the Minnetonka Drive-In for its Thursday night car show. 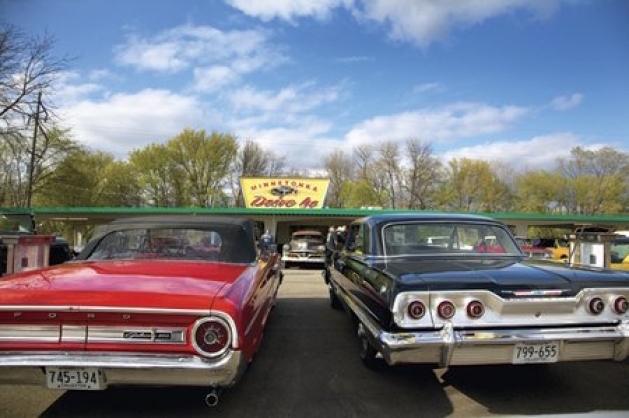 It’s a great opportunity to go for a cruise around Lake Minnetonka, enjoy some classic drive-in food and explore an eclectic mix of vintage rides. The only thing that would make it better is a classic ride of your own. Fortunately, we have 33 you can choose from. We’ll even buy your dinner if you decide to bring one of our cars down. If you’ve not yet got your fix of summer art festivals you should consider checking out the Loring Park Art Festival this weekend. Expect a selection of artistic creations from over 140 artists, local food vendors supplying your favorite fair food and an absolutely great view of the city. Dust off your lederhosen and consider joining us for our German Grand Prix live screening hosted at Morrie’s Luxury Auto Sunday morning. Since the race starts bright and early at 7am we’ll hold off on the Sauerkraut, but that doesn’t rule out German breakfast sausage does it? Or better yet maybe a little strudel?